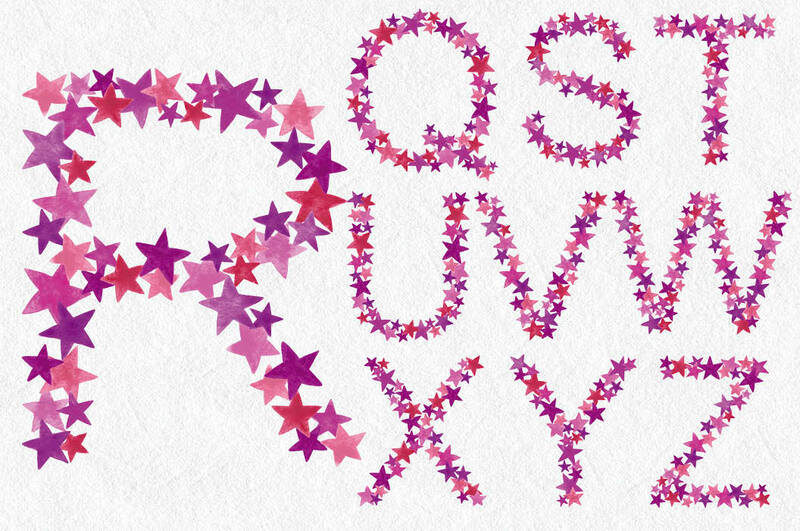 Are you looking for funky alphabet letters suitable for girls, that you can use for birth announcements, cards, wall art and other items? 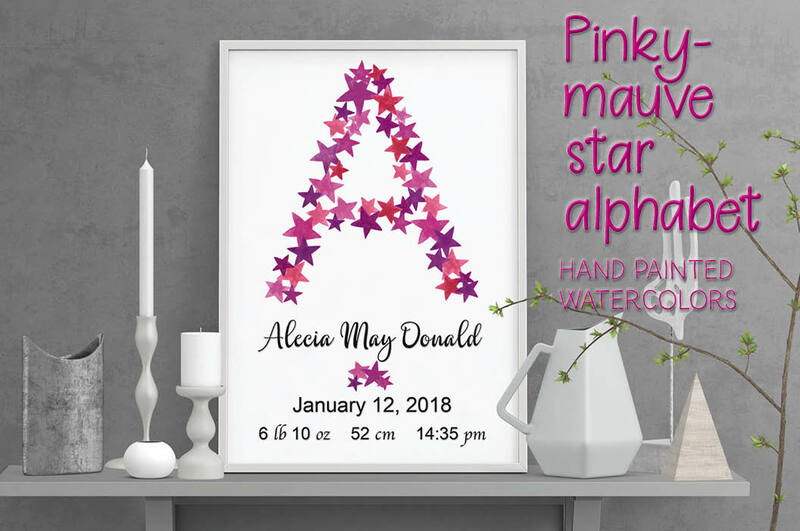 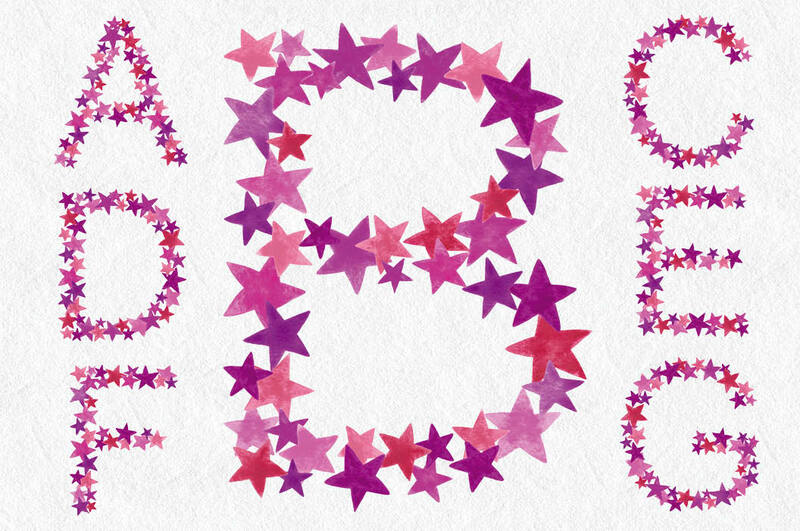 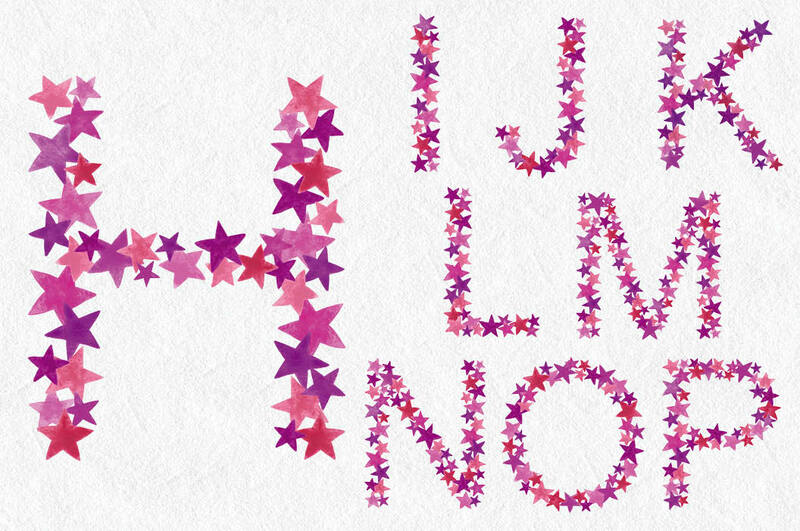 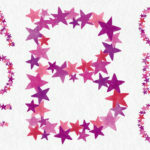 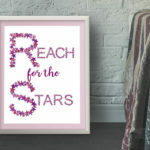 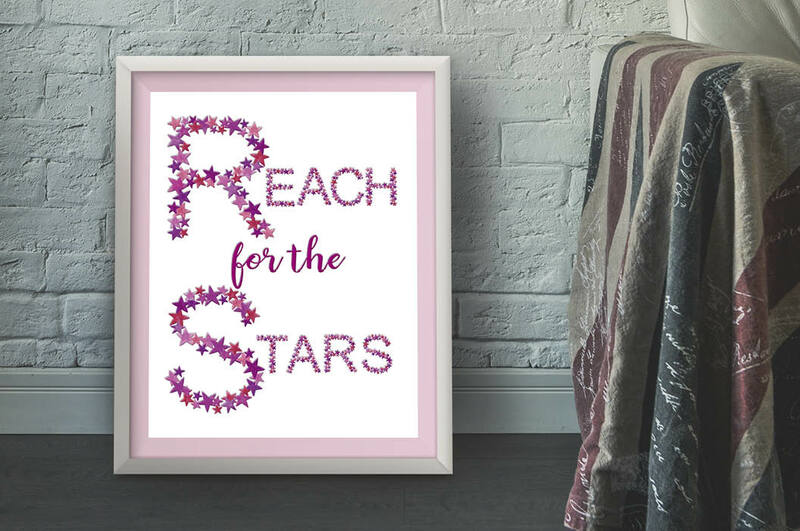 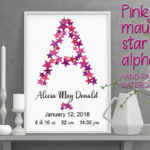 This listing is for the complete alphabet, as well as the numbers 0 to 9, created with hand painted watercolor stars in shades of pink, mauve, lilac, purple and orange. 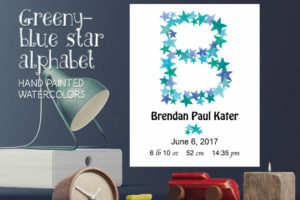 The letters are perfect for wall art because they are large (8 X 9 inches), and can be enlarged to 1 1/2 times their size without pixelating. 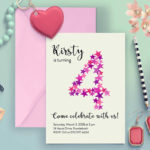 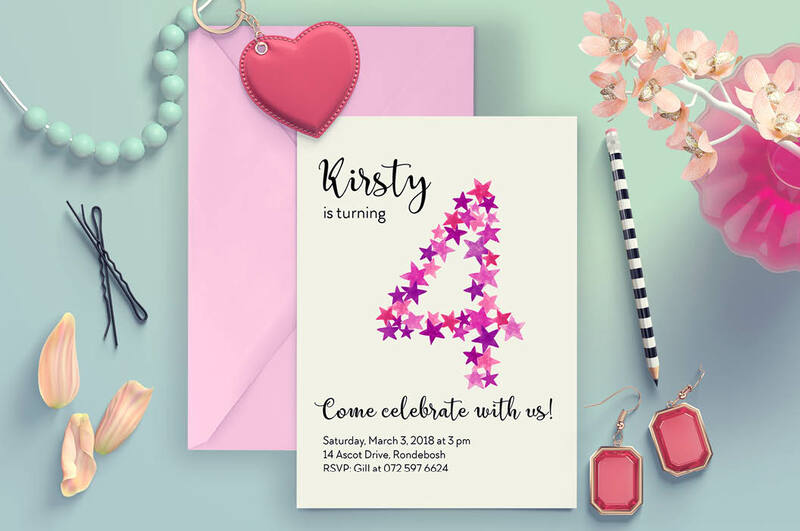 Ideal for many other applications such as logo design, card making, scrap booking and decoupage. 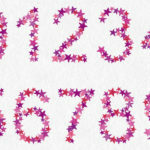 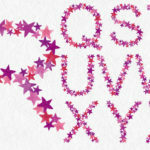 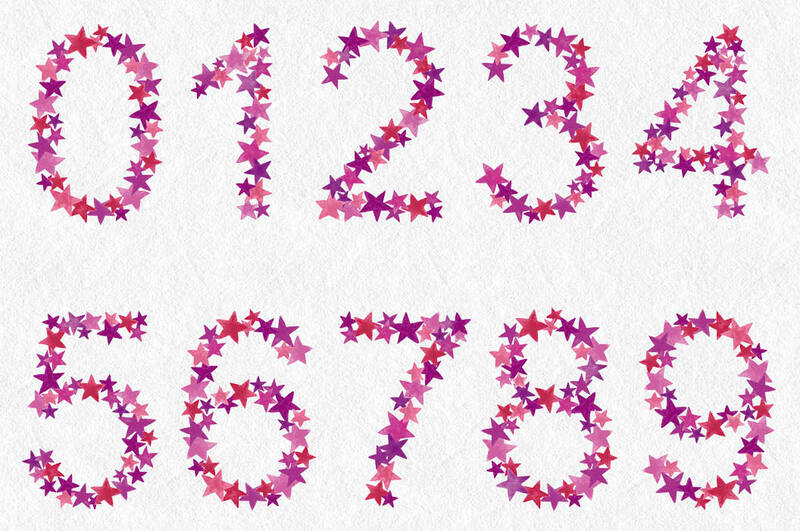 The letters and numbers measure 8 X 9 inches (2400 X 2700 pixels). 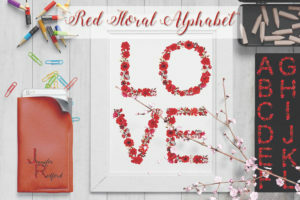 1 zipped folder is immediately available for download following purchase containing all the letters and numbers (JPEG an PNG) – 72 files in total.